Dare to dream! 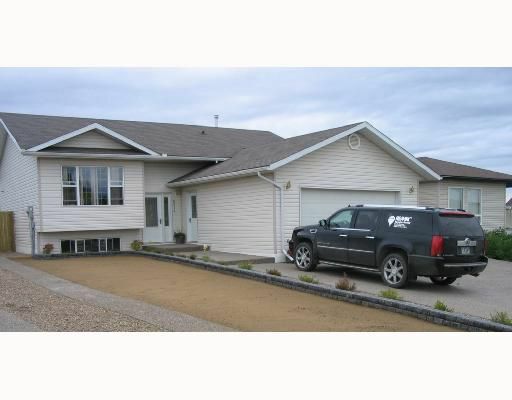 This awesome bi-level boasts atlantic maple hardwood and tile throughout the main floor. A total of 5 bedrms and 3 full baths plus a gorgeous kitchen with a center island and dining with garden doors to the deck and fenced back yard. The double attached garage, textured concrete driveway and RV access to the back yard plus custom landscaping completes this amazing package. Call us.